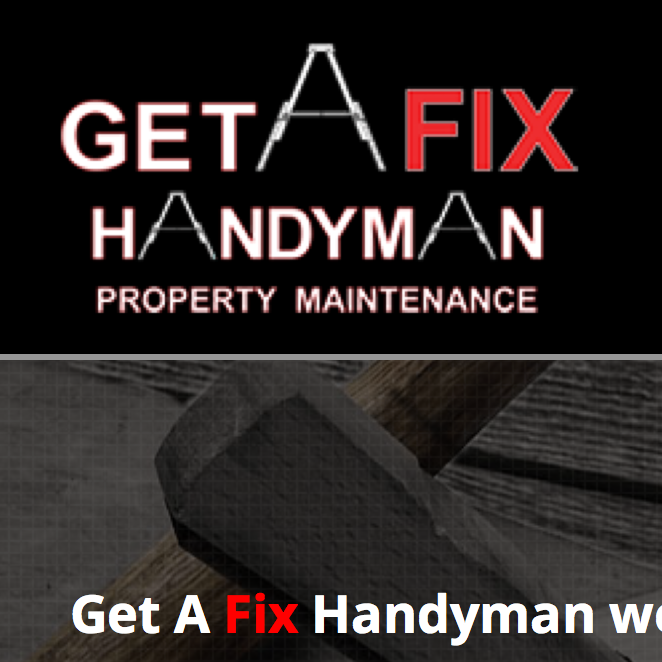 I worked with Justin Garrod in April 2014 on the WordPress install and theme customisation for GetAFix Handyman. Justin had an prior website built with GoDaddy’s website building tool (Website Tonight) but the website wasn’t working very well and was hard to customise. 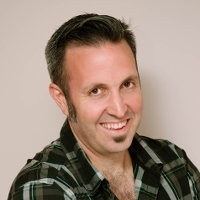 Initially Justin contacted me to improve the SEO of his old site but it worked out better in the long run to build his site from scratch in WordPress and then work on improving the SEO. Justin actually came up with the design himself mostly. I helped with some custom changes to the layout and mobile responsive nature of his new site.